Are you sick of shaving your unwanted hair every day? Tired of getting bumps and nicks from your shaving regimen? Fed up with the pain of waxing? Then laser hair removal is perfect for you. After a few treatments, you'll love your new silky smooth skin. Say good-bye to shaving, waxing, plucking or bleaching forever! With laser hair removal from SpaFit RX, you will have the beautiful skin you've always wanted. Laser hair removal treatments are safe and effective on all areas of the body and on all types of skin. Whether you're interested in having your bikini, under arms, legs, face or arms done, we've got you covered. Our trained professional will determine which hairs can be safely removed and will tailor a treatment plan specifically for you. 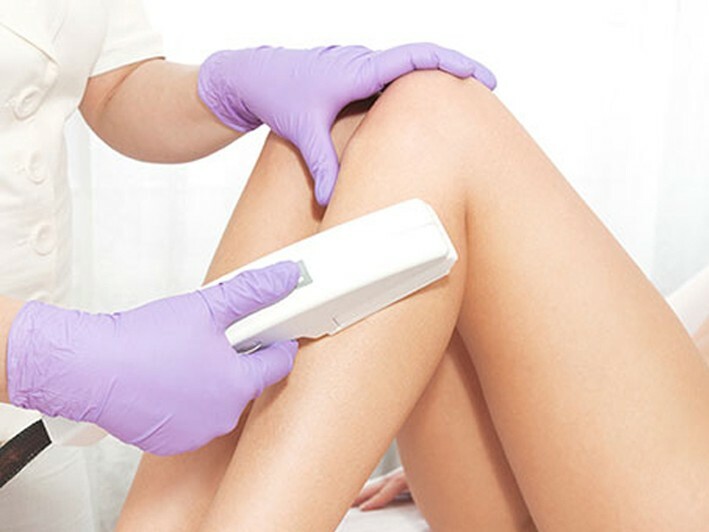 More and more people are choosing laser hair removal because other methods of hair removal cause irritation and pain. Other methods are also not as permanent as laser removal is. Just imagine the money you will save by not having to purchase costly razors or waxing sessions after laser hair removal treatment. After about 6 - 8 sessions with us, you will notice a permanent reduction in the total number of body hairs! It is the perfect solution for unwanted hair. With years of experience owning and running a variety of spas and fitness facilities, the owners of SpaFit RX combined their acquired knowledge into one medical spa. Here, laser technicians zap away unwanted body hair with a variety of different lasers chosen specifically to suit every clients needs. Their team also assists in anti-aging treatments and develops personalized treatment plans in the battle against time and stress.